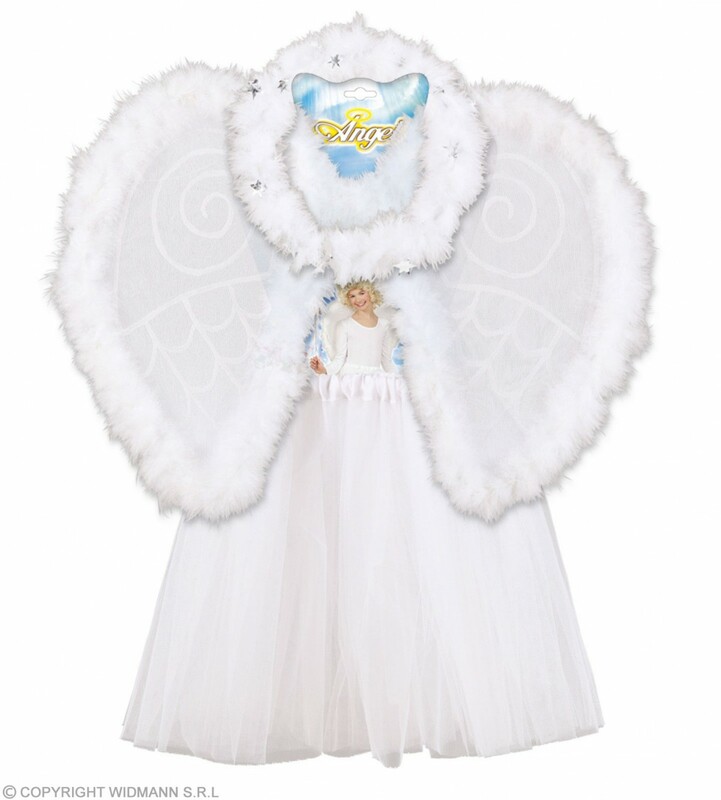 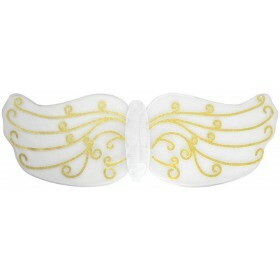 Angel Set White with Marabou trim.Includes Wings , TuTu and Halo . 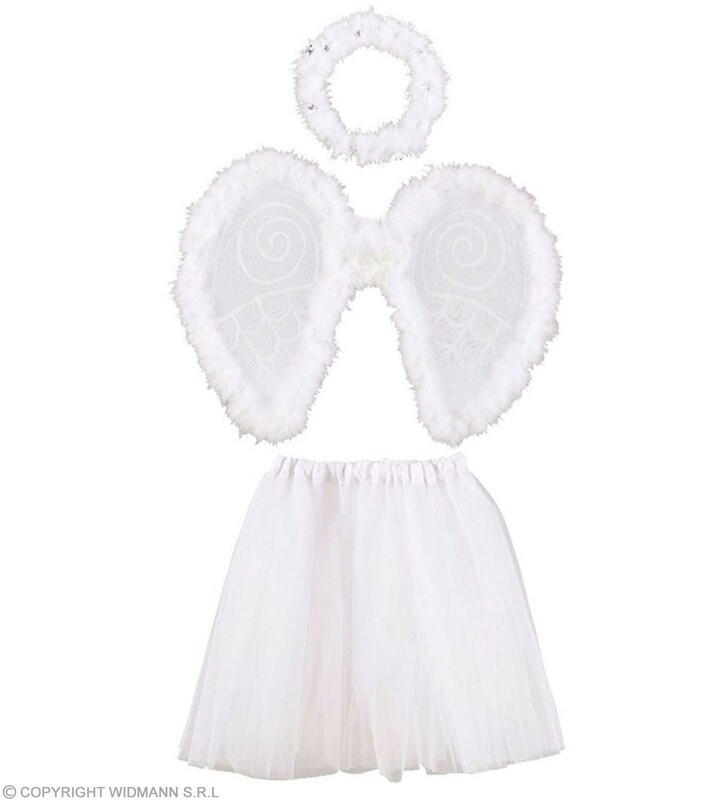 Beautiful Set for your little Angel . 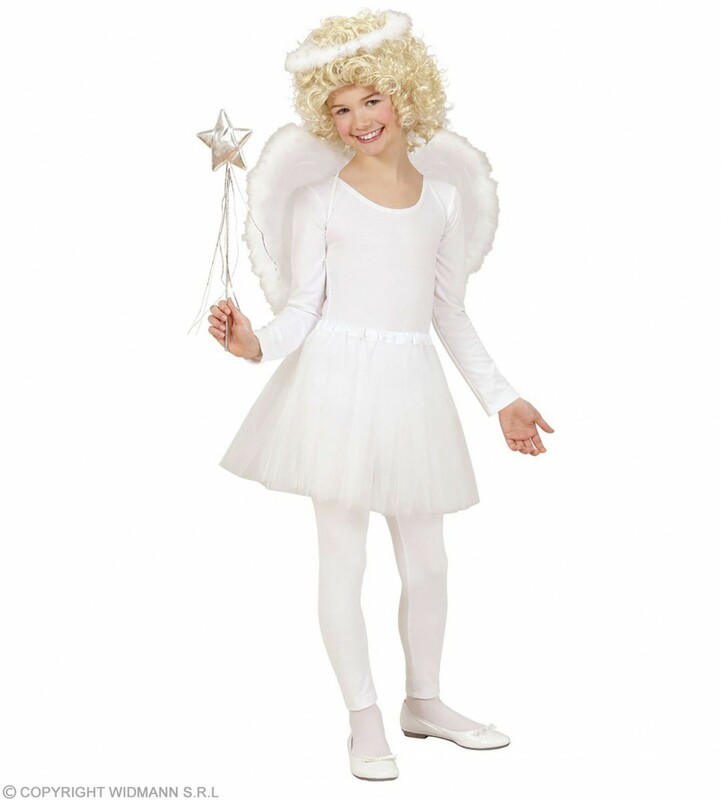 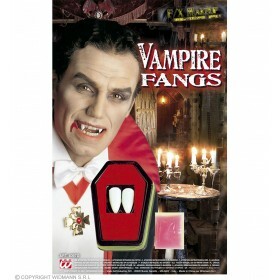 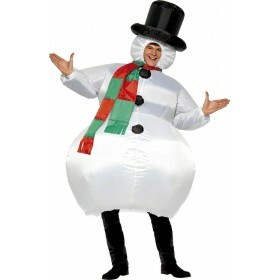 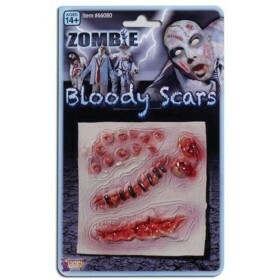 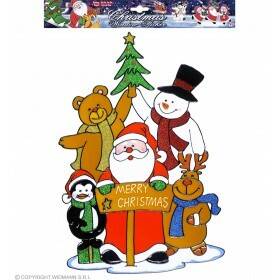 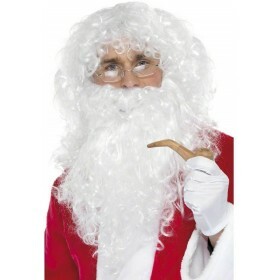 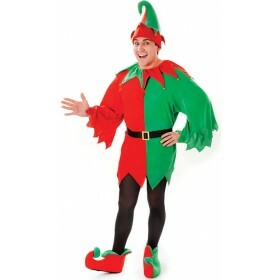 Great for School Nativities , Plays and Book Day.